Mecmesin has launched the first in a generation of motorised torque testers, the Vortex-dV, the ideal solution for measuring torque. 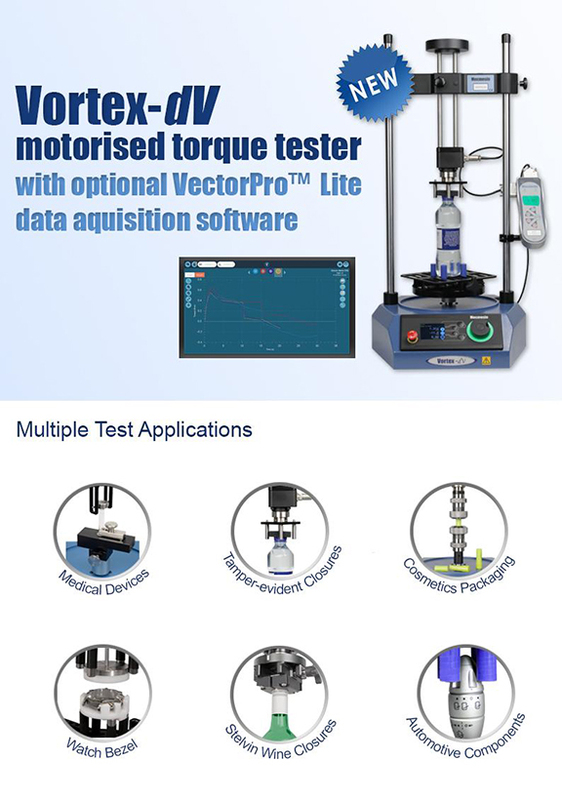 Mecmesin has launched the first in a generation of motorised torque testers, the Vortex-dV, providing the ideal solution for measuring torque on a wide range of products. 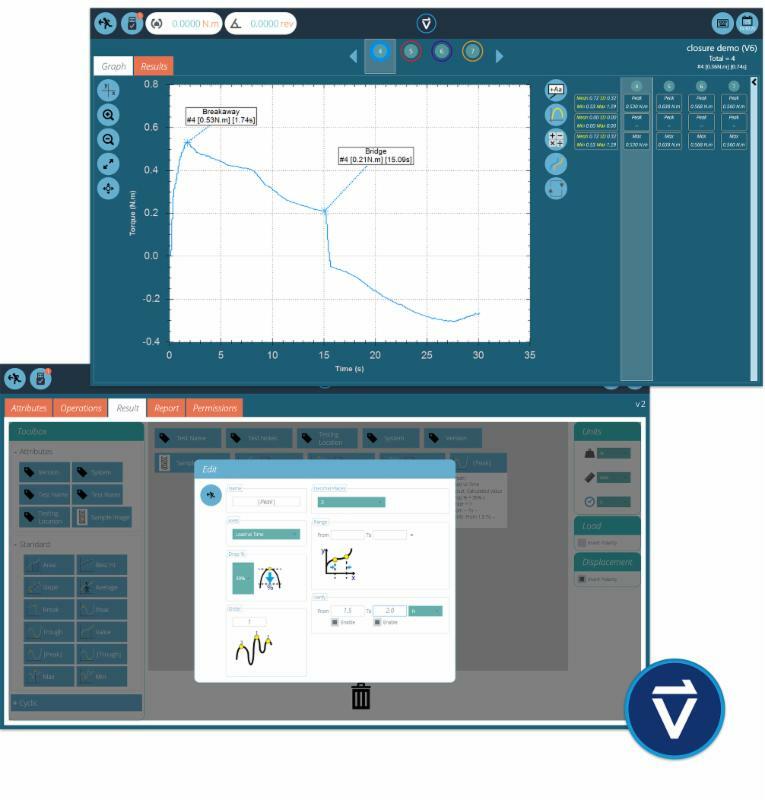 Add VectorPro™ Lite software to a MultiTest-dV and AFTI, for data acquisition, reporting and exporting, graph plotting, results calculation, and storage of regular test routines. Looking for a quote? Need more information about how we can help your specific test application? Talk to one of our engineering experts today! Share with a friend or colleague seeking innovative & affordable quality testing!